Join Veterans Alternative Healing Inc & Cannabis Community Care and Research in making a difference? 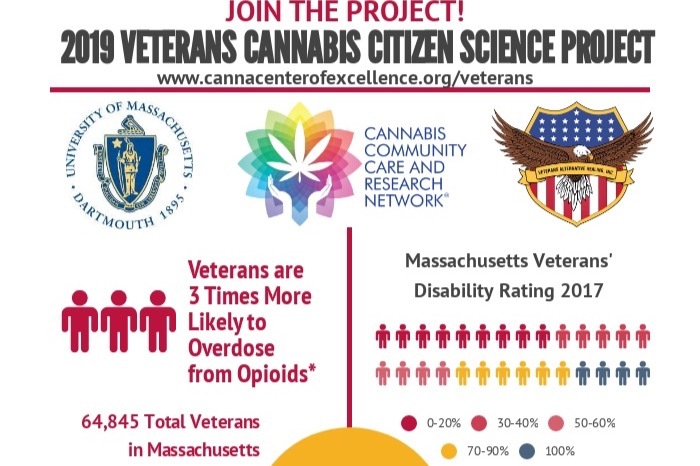 We raising money for our 2019 Veterans Cannabis Citizen Science Project , and any donation will help. Thanks in advance for your contribution for this project that will provide us with data that will be critical in creating state and federal policies for cannabis for veterans.